From my upbringing in the scientific community, I have only tackled complex questions in multidisciplinary teams that typically span several domestic and international institutions. This practice enables my colleagues and I to concurrently work on many major ideas (projects) at once upon creating the right team to work on each one. If I am particularly passionate about a certain idea, it drives me to be a part of the creative direction. As I expanded the scope of my work, I have kept this philosophy and practice consistent. Now, I still work on diverse projects I am extremely passionate about but as a part of leadership teams where we strive to make executive decisions together through kindness, compromise, patience, and empathy. I am a part of many different interdisciplinary endeavors but highlight my primary initiatives below. I am currently building an adaptive educational startup with scientists from NASA, NOAA, USC, Vanderbilt, among others, that is designed to rapidly teach big-data analyses for life and environmental systems to those devoid of big-data backgrounds. This platform utilizes the wealth of open-source big-data methods to create the new standard of data sheet analysis (e.g. new Excel) to respond to the exponential generation of data across industry and environmental sectors. I co-founded and co-chair the NEXUS Futurism Lab: a platform designed to convene leaders across industry to highlight and drive social impact in rapidly advancing, emerging technologies that are poised to significantly alter social, economic, and political conditions worldwide in the next few decades. I am conducting evolutionary climate science research funded by the Simons Foundation and Gordon and Betty Moore Foundation at the University of Southern California in collaboration with the University of Edinburgh and and the University of Technology, Sydney. We are combining a novel ecological ocean-modeling framework with evolutionary theory in order to investigate the evolutionary mechanisms through which marine microbial populations adapt to changing environmental conditions and the subsequent impacts on oceanic ecosystems and biogeochemistry. 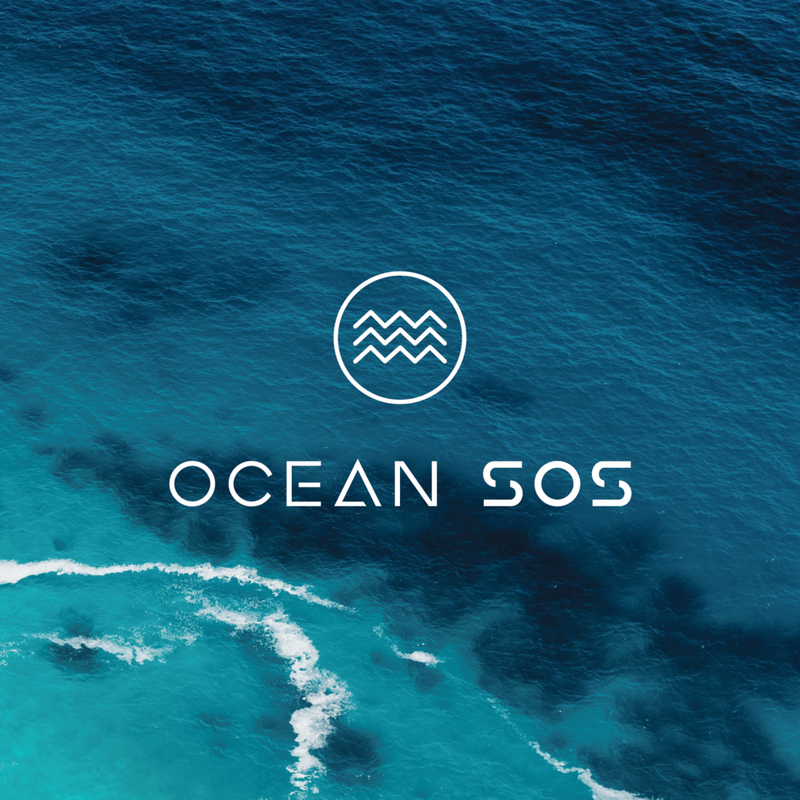 I am the co-founder and Director of Content of an Ocean Summit Series known as OceanSOS. Our inaugural events transpired in Manado City - Indonesia, San Francisco, and Miami. Our framework worked to integrate both local and international officials, funders, innovators, academics, and other stakeholders to create a global network among regenerative ocean initiatives with a focus on bridging next-gen approaches in technology, decentralization, community governance, blended funding, and cultural integration. We partnered with Schmidt Marina Technology Partners on content curation as well as with the Sustainable Oceans Alliance (SOA) to create an SOA Indonesia Chapter led by local youth ocean initiatives.